When Miller SoundClash launched back in 2014 it quickly became a valuable and prestigious project for DJs around the world. 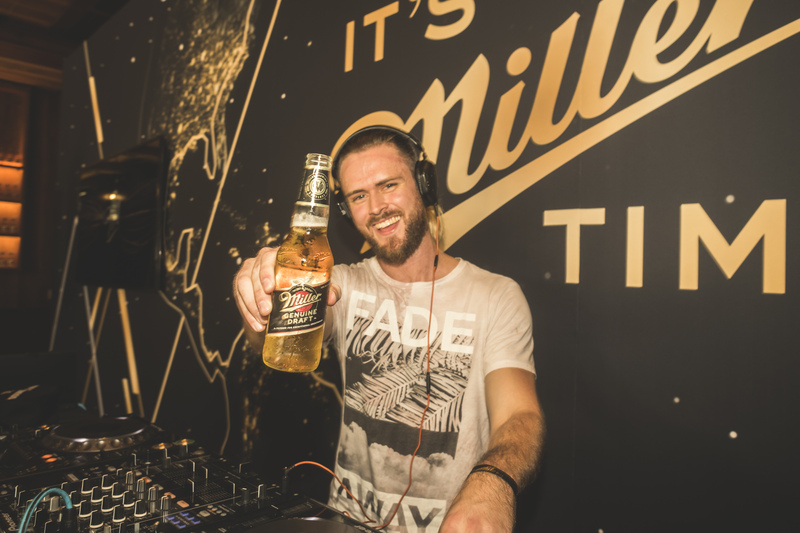 Miller Genuine Draft’s annual DJ competition, supported by DJ Mag, Mixcloud and Universal Music, was a key accelerator for talent, offering the real-world experience of performing in some of the world’s most famous Las Vegas Clubs. This year the project was reworked into Miller Music Amplified, to encompass a more diverse musical aesthetic. Although there was no DJ competition, the legacy of Miller SoundClash was featured prominently, as former Miller SoundClash finalists performed at every event. This legacy element is a key hallmark of the competition and one of the factors behind DJ Mag’s longstanding involvement in the project. The competition not only provided a showcase for artists, but also a long term programme of continued support. And the results have been phenomenal. Tom & Collins, the first ever winners in 2014, believe the competition was a vital springboard in their career. "We signed with a major label straight away," JP from Tom & Collins tells us. "It gave us the opportunity to meet key people in the industry who we have developed good relationships with." 2018 has been a career defining year for the duo, who ranked at No.143 in DJ Mag's annual DJ poll. 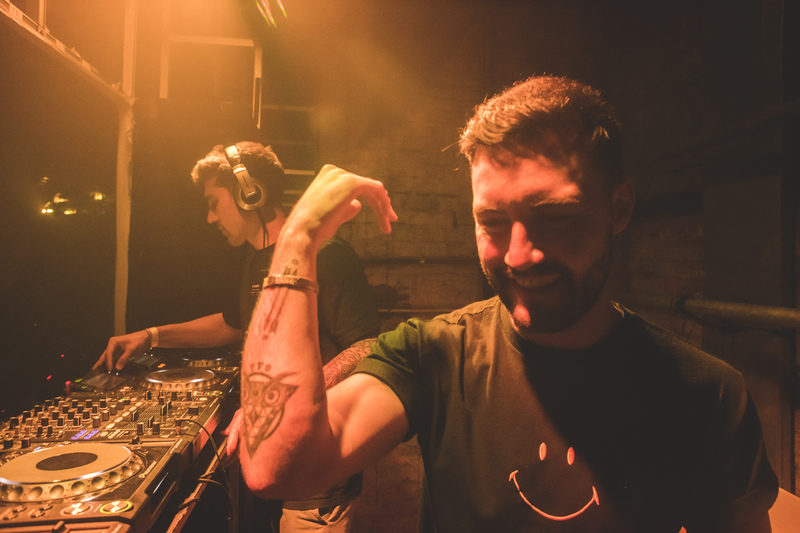 "For us," says Jorge (the other half of Tom & Collins) "Miller SoundClash was the first bridge between the electronic world and Latin American artists, who normally struggle to find a place in the scene." Guille Preda, the Paraguayan DJ who was a finalist in the same year as Tom & Collins, echoes the sentiment. "In my country, Miller is very important to artist's careers," he tells us. "They believe in what we are doing and help us to improve." Paraguay's competitor in 2017's Miller SoundClash, Agustin Gandino, has flown into Buenos Aires to perform a set at the closing party. He describes the life changing benefits of the competition. "Miller SoundClash gave me a new vision on my musical career and also my personal life," he says. "I gained so much experience from just one trip!" The career defining benefits of this platform are clear. There is a sense from talking to the artists that the competition and ongoing support from Miller Genuine Draft has been pivotal in their development. "It definitely boosted up my musical career," Gandino agrees, warming to the theme. "It got me plenty of gigs, exposed me to the world and all eyes were on me during and after the event. Lots of good things happened to me after that," he adds with a smile. Reflecting on the twelve months since her victory in Las Vegas in 2017, Panama's DJ Vane is in high spirits. "In Panama a lot of people know me from Miller SoundClash," she says. "Thanks to Miller SoundClash I have learned to produce my own music and I now have two tracks out on Spotify and Beatport." "After Miller SoundClash I played alongside alot of big names in the industry," Guille Preda continues. "For me to put in my press kit that I played in Las Vegas at Marquee Day Club is something that really changed how people perceive me." Perhaps the most important legacy of Miller SoundClash however is the relationships that it fostered. Both in terms of the continuing relationship with Miller Genuine Draft and the kinship between the finalists. 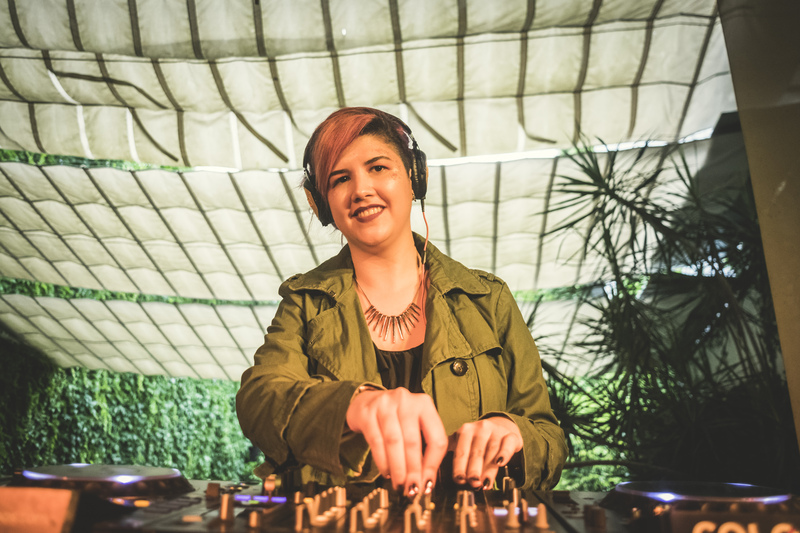 DJ Vane has recently been working on a record with the runner up from the 2017 competition, Jayboo from Brazil, and all of the finalists in Buenos Aires make it clear that this has been a key benefit. "The new generation of DJs get into the scene with the big names," Preda opines, "but it is difficult to get into the big electronic labels because they already have their own movement. We have to build our own squad with the people that we are involved with." Miller SoundClash and now Miller Music Amplified provides exactly this opportunity; a group of artists with shared experiences and shared opportunities working together towards a common goal in the spirit of collaboration. Tom & Collins, who have been at every Miller SoundClash since their victory in 2014, had the opportunity to perform at the Welcome Party and after Bastille at the main event - an experience they thrived on. "This event has a wider range musically [than Miller SoundClash]," JP considers, "so it's great to be able to explore music as a global experience and not only as a ‘Vegas style’ DJ set." Preda agrees that Miller Music Amplified concept is a good evolution. "This is very cool," he tells us. "Music and trends are changing so you have to change with that too and I think that DJs and bands can work together within one concept." Vane continues, "I think it's cool to renew and do something different after 4 years of Miller SoundClash. It's a different scene, but it's cool and being here in Buenos Aires is just 'wow'. It's so awesome that they invited me to this experience!" Through their performances at the events, inclusion in the concept and ongoing support in their home countries, it is clear from speaking to these DJs that the legacy of Miller SoundClash is strong. "Since the moment I entered the hotel" Gandino concludes, "I felt a magical ambience. These are highlights I’ll remember my whole life. It was something unique, as every Miller moment is..."
Read our full review of Miller Music Amplified. Check out 14 incredible images from Miller Music Amplified.